Panelists at the session on the theme, “Structured Project Management – Aspiration or Imperative?” at the project management conclave at Ranchi. Atul Bhatt, chairman and managing director, MECON (third from right) and Raj Kalady, managing director PMI India (second from right), with dignitaries from SAIL (from left) Atul Srivastava, director, personnel; Kajal Das, executive director, Center of Engineering and Technology; Dr. G Vishwakarma, director, projects and business planning; and (extreme right) Dr. A N Das, general manager - HRD, Management Training Institute. A two-day project management conclave on the theme "Structured Project Management – the Key to Project Success" was held at the Management Training Institute, Steel Authority of India Limited (SAIL), Ranchi on 2 and 3 June. 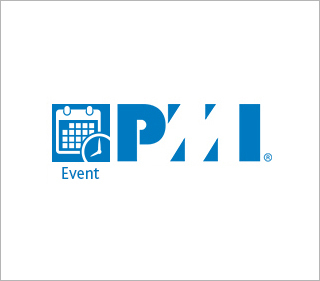 This conclave, the first of its kind in this region, was organized by SAIL in association with PMI India. 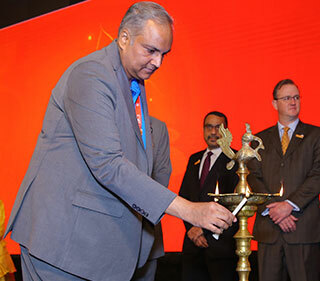 The conclave was inaugurated by Dr G. Vishwakarma, director - projects & business planning, SAIL, in the presence of other luminaries like Atul Shrivastava, director - personnel, SAIL; Raj Kalady, managing director, PMI India; Atul Bhatt, chairman-cummanaging director, MECON Ltd; Kajal Das, executive director - CET, SAIL; and Dr A. N. Das, general manager - HRD, Management Training Institute, SAIL. Kajal Das pointed out the importance of project management in the modernization and expansion program of SAIL. 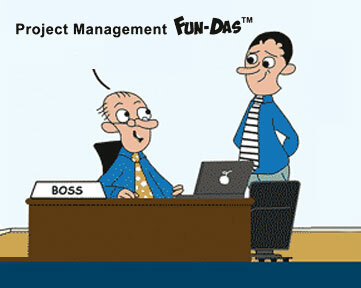 Atul Shrivastava reiterated the need for project management in carrying out large and complex projects. Atul Bhatt shared his experiences of handling merger and acquisition projects and stressed on the importance of a structured approach in such ventures. Raj Kalady underlined the need for having a structured project management methodology. In his keynote address, Dr. Vishwakarma discussed the steel industry scenario and the challenges faced by it. He stressed on the importance of project management to ensure smooth balancing of the competing constraints of time, cost and quality. Execution of projects of large magnitude in SAIL posed their own challenges, he said. The learnings from such challenges could act as enablers for future projects, he pointed out. He categorized these learning and enabling actions into three phases: conceptualization to award, project execution, and project completion. 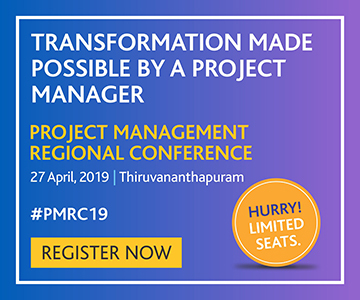 Pointing out that moving through the project management maturity levels — from low to medium and then to high — needs a paradigm shift for a primarily manufacturing unit like SAIL, he said such a change in management philosophy would require to be driven from the top. 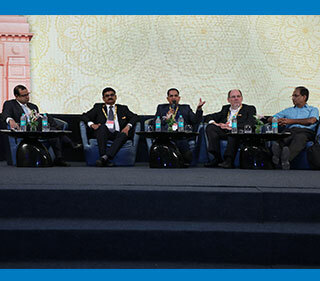 There was a panel discussion on the topic, "Structured Project Management – Aspiration or Imperative?" Panelists included A R Dasgupta, executive director - projects, DSP; Anil Banga, senior vice president - site erection and management, Primetals; Biman Dasgupta, associate vice president, Tata Consulting Engineers; and Anand Dayal, general manager, Indo Danish Tool Rooms. 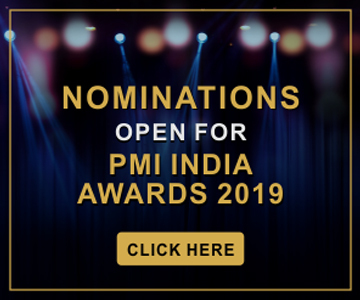 Sonali Bhattacharya, senior director, Cognizant Technology Solutions, who anchored the discussion, lauded PMI for creating a forum for cross-cultural understanding among its members, enabling them to learn about the practices of others in the profession. At the session on "Structured Project Management – An imperative for Businesses/ Business Owners," the speakers were Goutam Deb, general manager - projects, Patratu Vidyut Utpadan Nigam Ltd (PVUNL); Sanjay Tripathi, chief - engineering & projects, Tata Steel; and Suneet Prakash, group head - projects, Aditya Birla Group. The next session was devoted to consultants, and the theme was "Structured Project Management – An imperative for Service Providers/Consultants." The speakers were P K Kar, executive director - projects, MECON; Subrata Mitra, joint managing director, MN Dastur & Co. (P) Ltd; and Rajesh Angal, associate vice president, Tata Consulting Engineers. The second day of the event began with a special presentation by P S Ghose, president and chief of projects, Kalyani Steels Ltd, who stressed upon the need to learn from the blunders of past projects and apply the learnings to future projects. He reiterated the need for intertwining project management methodologies to achieve project success. In the session for project executors/ contractors on the theme "Structured Project Management - An Imperative for Project Executors/Contractors" the speakers were T Kumaresan, head, Mining and Metals Group, L&T; and Ulrich Greiner-Pachter, COO & technical director, SMS Group. In the last session, themed "Ensuring Institutional Support Mechanism for Building Project Management Competency," the speaker, K R Jagadeesh from BEL Academy for Excellence, shared the framework for building project management competency that was being followed in the Academy, and the benefits derived out of that. In a brief session, West Bengal chapter vice president Tamal Banerjee highlighted the new activities started by the chapter. Following this, Subhasish Mitra, general manager - projects, CET, took the audience through the highlights of the different sessions of the conclave.